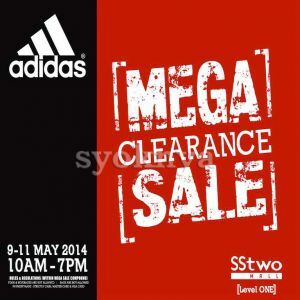 Adidas Malaysia Sportswear & Sport Accessories Mega Clearance Sale. 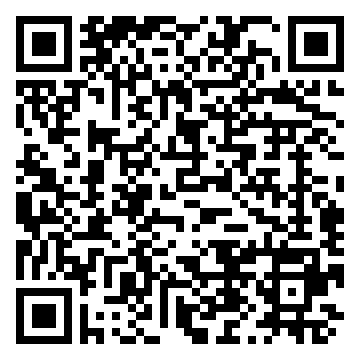 Enjoy discounts on sportswear, sports shoes, sports accessories and many more. **Payment Cash, Master Card, Visa accepted. **Bags, Food & Beverages are not allowed into the venue. Venue : SSTwo Mall Shopping Centre, Level 1, No. 40, Jln. SS2 / 72, 47300 Petaling Jaya, Selangor, Malaysia. Kindly visit to SSTwo Mall Malaysia facebook & website at https://www.facebook.com/SStwoMallSdnBhd & http://www.sstwomall.com.my/ for more details.